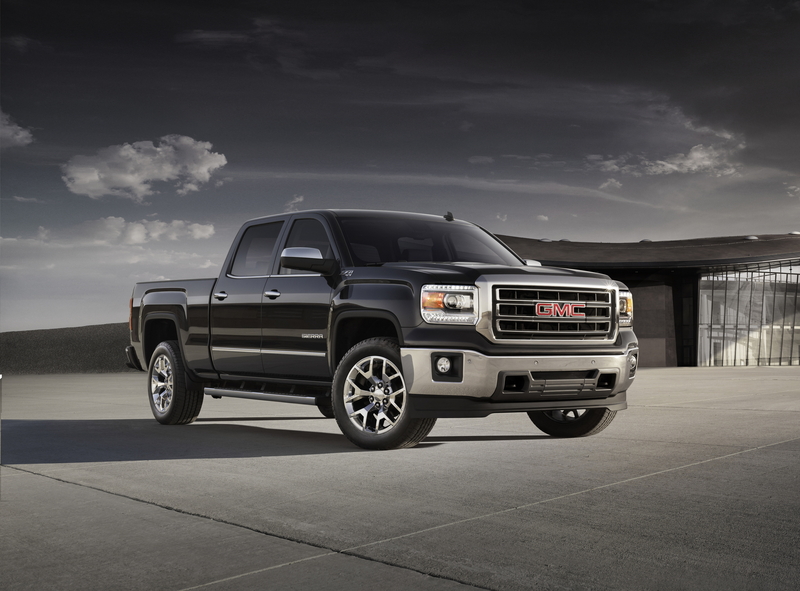 DETROIT – Underscoring its appeal to discerning owners of full-size pickups, the 2015 GMC Sierra HD led the Large Heavy Duty Pickup segment in the 2015 J.D. Power U.S. Automotive Performance, Execution and Layout (APEAL) Study released today. The 2015 GMC Terrain placed second in the Compact SUV category.